And that was myopia in a nutshell. Jaine adjusted her glasses back into place so she could see his reaction. Dylan examined her with such intensity that a blush stained her cheeks. She patted her French braid, in case stray strands were straggling out. the train ride to the hotel. 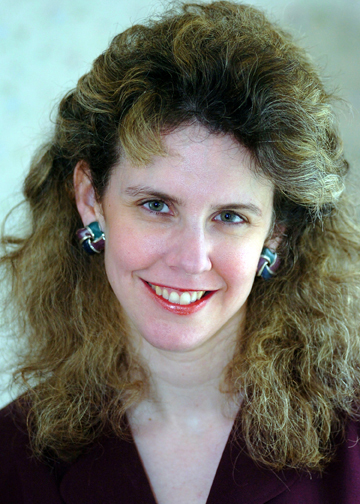 In addition to working on her Storybook Valley chick lit/sweet romance series, Stacy has written books about ice hockey, teen psychics, U.S. flag etiquette for kids, and determined women sleuths. She has had a novel ranked as #5 in the Nook Store and #30 on the Amazon Kindle Paid List. When she’s not visiting theme parks with her family, (avoiding rides that spin and exotic hamburgers), or writing about them, Stacy helps authors to strengthen their manuscripts through her Crossroads Editing Service. 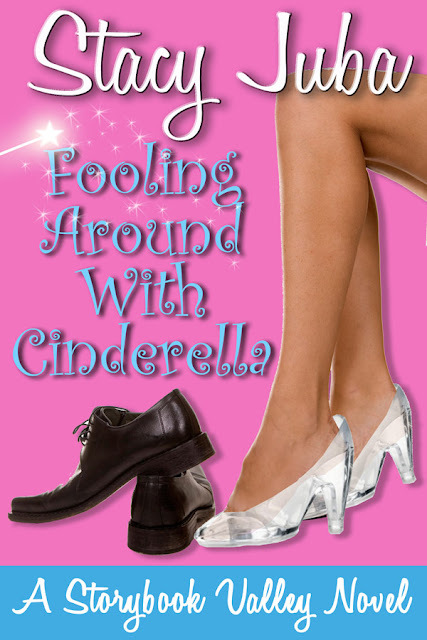 She is currently writing the next book in the Storybook Valley Series, Prancing Around With Sleeping Beauty. 1. Snuggle up on slow rides such as the train. 2. Kiss at the top of the Ferris Wheel at night. 3. Share a box of popcorn during a show. 4. Get to a show early and relax in the back of the air-conditioned theater. 5. Kiss for the ride pictures. 6. Enjoy a picnic lunch. 7. Go to the park’s nicest restaurant for dinner. 8. Have your significant other play games to win you a prize. 9. Hold hands while strolling through the park. 10. Snuggle up during the fireworks. Thanks so much for exchanging with me, Carmen! Have a great summer! You are most welcome, Stacy! Hope this tour will help us make our books more visible. Oh, what fun. This sounds like a wonderful breezy read. Thanks for sharing Carmen and congrats to Stacy! I totally agree, Mae! It sounds a fresh approach of the well known tale. Sounds wonderful for a refreshing summer read. Best of luck to Stacy and thank you, Carmen. So many books, such captivating stories, indeed. Thanks for stopping by, Flossie!